I know I’m late to this, but I explained why. Questing! QUESTING! 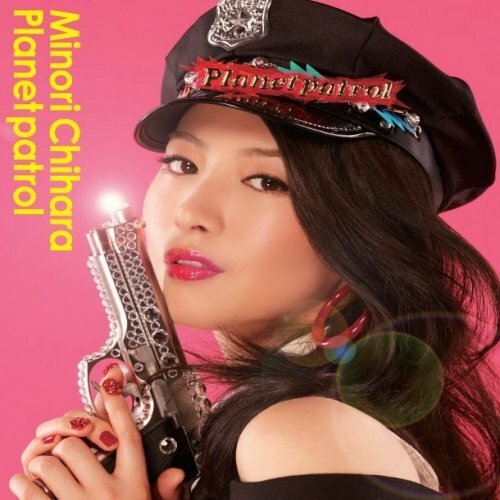 But anyway, ｢Planet patrol｣ turned out to be overall a decent single, although the A-side and its odd PV were completely unexpected (although, I love both the song and the PV XD). The cover threw me off, but then I heard the first B-side. I’ll get to the review now. At first listen, I was so surprised. The name confused the heck out of me in relation to how the song sounded and especially how the PV looked. I really liked the story behind the music video though, after a few watches. The song is overall really upbeat and synth-friendly, which is always a great thing with Minorin (EX: “Tomorrow’s Chance”). Overall I really, really like this song and expect myself to listen to it on loop for a while. Haha. This song is nice, but a bit forgettable, as some Minorin pop-tunes are. It is slightly unique, and I’m sure after a while I’ll grow to like it, but for now it is a meh. But, tis Minorin, so again, I shall grow to like it. This entry was posted in Chihara Minori, Reviews and tagged Chihara Minori. Bookmark the permalink.